For years editors and media creators have been telling us they love the way our technology allows them to mold music to their scenes; letting them maintain the integrity of their editorial vision for their videos and films. Over the years many of those same loyal users have said that sometimes they need to edit the visual to the music: “Can you help me with that?”….. The answer has now arrived with Sonicfire Pro 6, containing yet another industry first (of many) in audio-for-video. SmartSound is uniquely positioned to create a solution for this customer need because, unlike the music from regular libraries which only contain search and author metadata (and perhaps a tempo marking), SmartSound Music is, well, actually smart. Because of our multi-patented process we’ve always had metadata in our music files that know actual music things about the track. 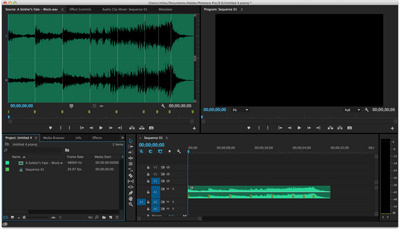 Our other music technologies uniquely positioned us to add additional beat and arrangement information to our tack metadata - meaningful information that you can use to identify places that you may want to tie a video edit to. And not just beats, but other options that let you control the granularity with which to work (i.e.strong beats, “Blocks” and music sections too). Once again, SmartSound and Sonicfire Pro put you in control. 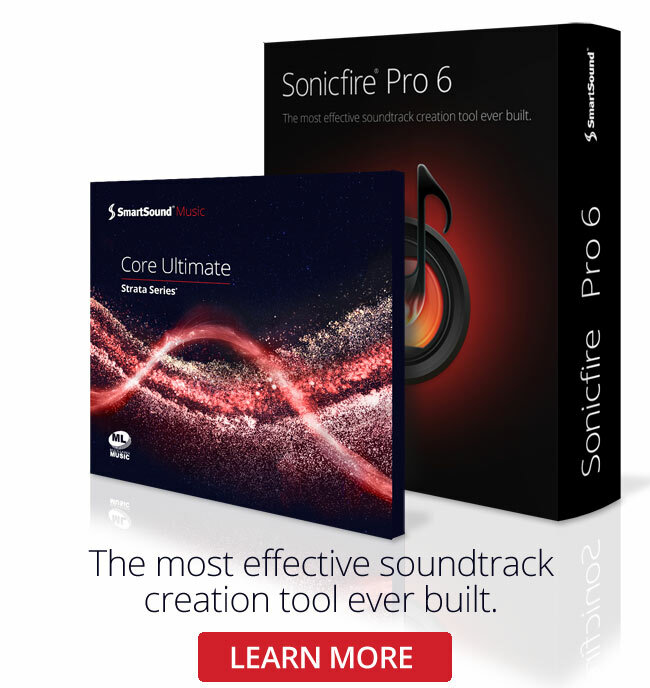 One of the really exciting things about this new technology however is how it helps enhance the terrific results you already get with Sonicfire Pro’s other tools. Use our Custom Length feature, our Timing Control feature, Mood Mapping, etc - then invoke Cut-Video-To-Music on that already customized track and export the market set into your favorite NLE. Wake the kids and alert the media, because now you will be able to take what is already the best fitting track in the music industry to your visual and easily tidy up an edit here and there to make it absolutely perfect. 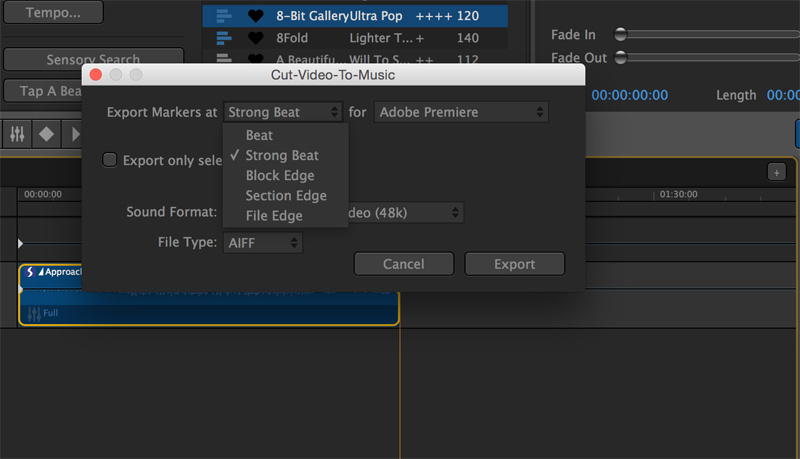 Use Cut-Video-To-Music by itself on any SmartSound track at any length (including the original track length) when you need to edit the video to the music for whatever reason. Or, use it in conjunction with Sonicfire Pro’s other industry-leading features for the best music-to-video fit in the industry - you decide. You can read more about this great new feature on the new Cut-Video-To-Music page. 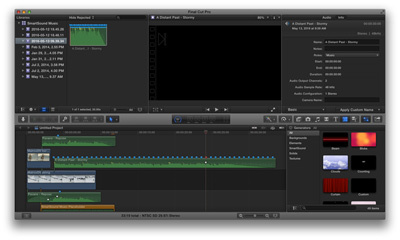 Cut-Video-To-Music is another of the many reasons why SmartSound Sonicfire Pro is what the pros use. All information and content copyright © SmartSound Software, Inc.